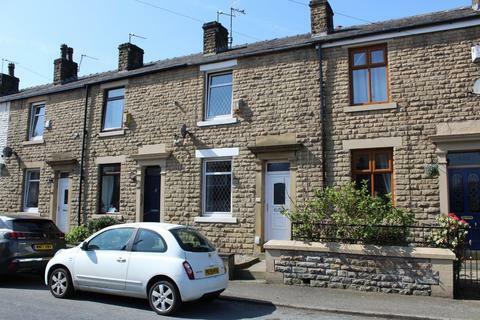 Deceptively spacious and well presented two bedroomed stone cottage with useful cellar room for storage and kitchen extension. The property benefits from gas central heating and double glazing and provides access to local amenities and transport network. View now. Sorry No ---. 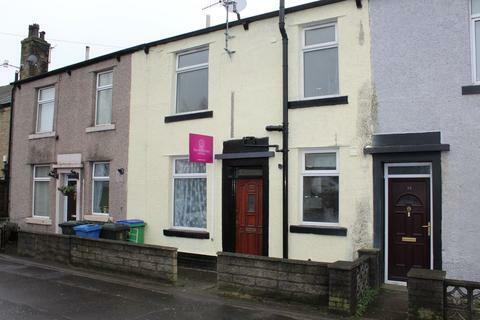 Marketed by Redman Casey Estate Agents - Horwich. 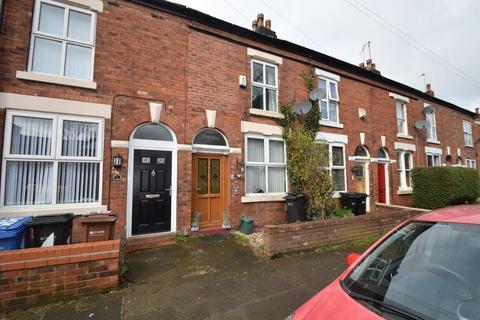 Mid-terraced house within a popular cul-de-sac, comprising lounge, dining kitchen, utility room, 2 bedroom and 3 piece family bathroom.House benefits from central heating, double glazing and rear yard. 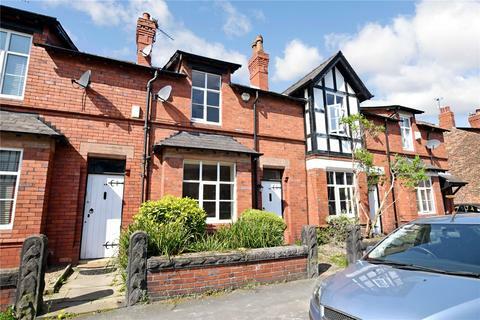 Marketed by Oak Property Associates - Rochdale. 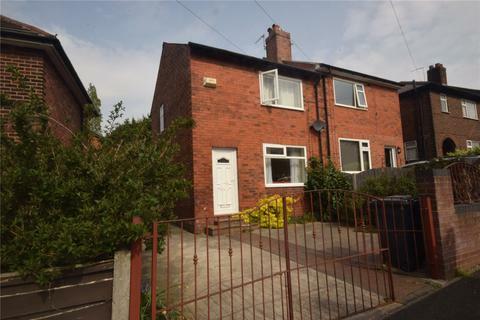 Marketed by Chris Wilkinson - Irlam. 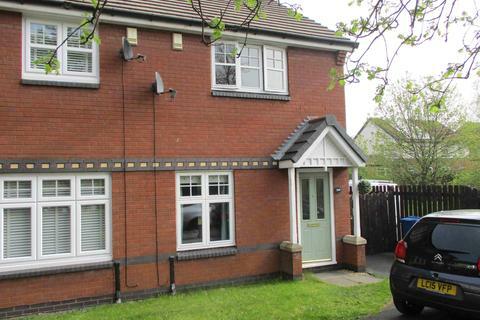 Marketed by Castle Estates - South Manchester. 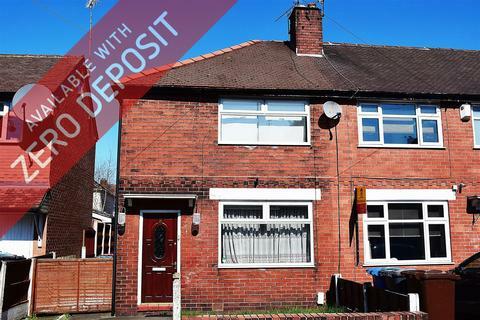 Marketed by Next Move Estates - Crumpsall. Marketed by Homes4u - City Branch. 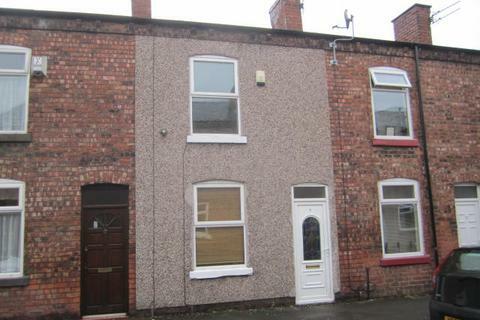 Marketed by Warrens Online Estate Agent - Stockport. 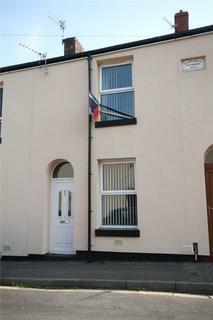 Available now for a minimum 12 month let! 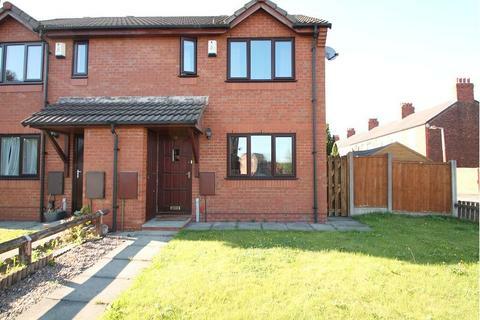 Cardwells are delighted to offer to the market this 2 bedroom semi detached property on Willow Close. 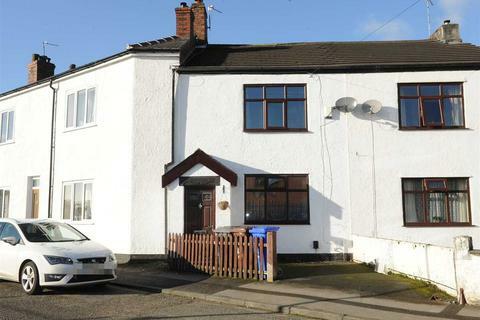 Situated in a pleasant cul de sac and close to Rumworth Park, local amenities, schools and excellent transport links. 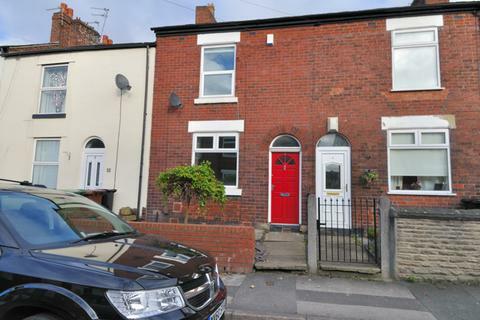 Marketed by Cardwells Estate Agents - Bolton. Marketed by Thornley Groves - Swinton. Newly renovated 2 bedroomed semi-detached bungalow internal viewings come highly recommended to fully appreciate the property. 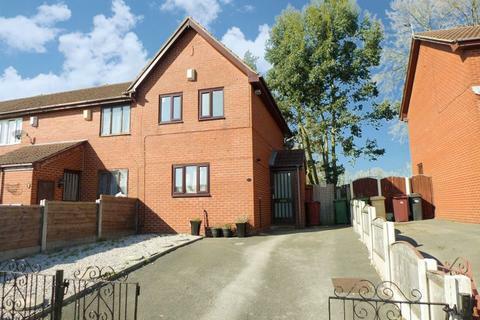 Internally the property comprises of lounge, modern fitted kitchen, 2 double bedrooms and family bathroom. Landscaped gardens, driveway. 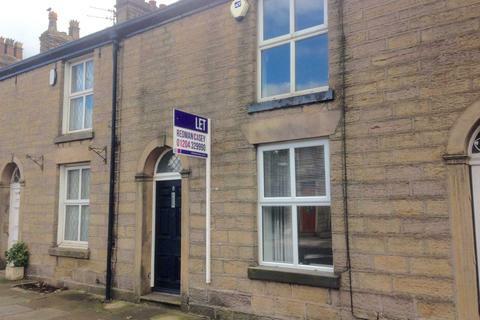 Marketed by Barton Kendal Estate Agents - Rochdale. Marketed by Northwood - Sale. 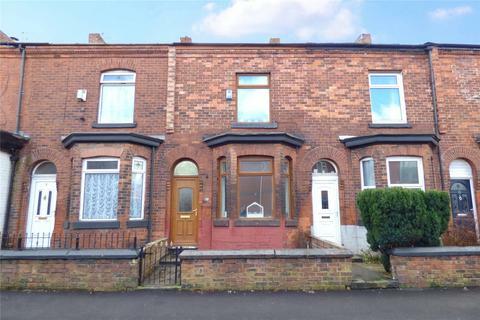 Marketed by Clarke & Co - New Moston. 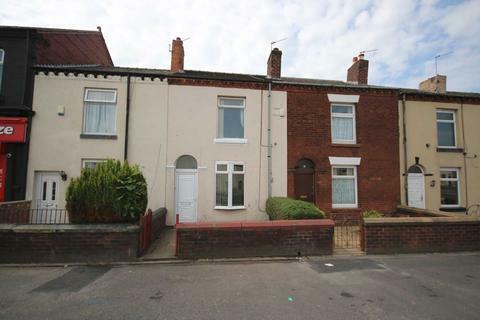 We are pleased to offer this ideal rental located in this sought after location, Wonderful two bedroom mid terrace which benefits upvc double glazing. Property comprises of Vestibule Entrance, Lounge, Dining Room with laminate floor, kitchen, landing, two bedrooms both good size and bathroom. Marketed by Pick My Pad - Worsley. Marketed by Ryder & Dutton - Chadderton. Marketed by Revilo Homes - Rochdale. Marketed by Hatton Munro & Partners - Atherton. 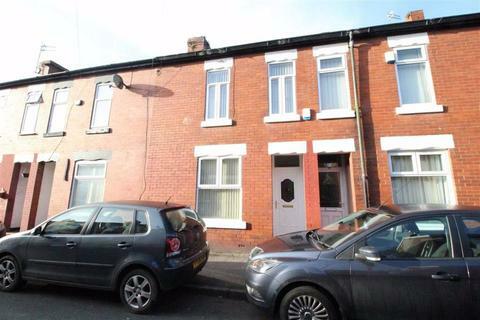 Two bedroom terraced property available now in central Reddish. 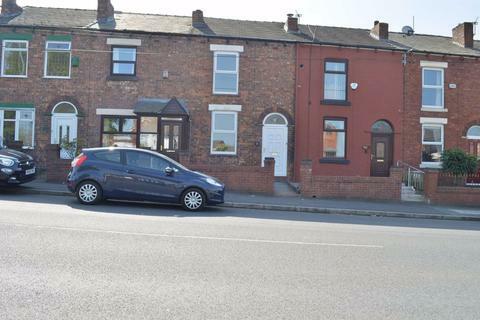 Williamson Street is situated a short distance from the hustle and bustle of Houldsworth Square and the wealth of amenities that come with it including supermarket, gym and restaurants. Marketed by Thornley Groves - Hale. 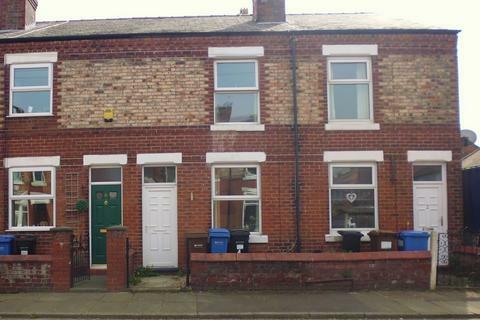 ** £100 off the first months rent ( normally £495pcm.) 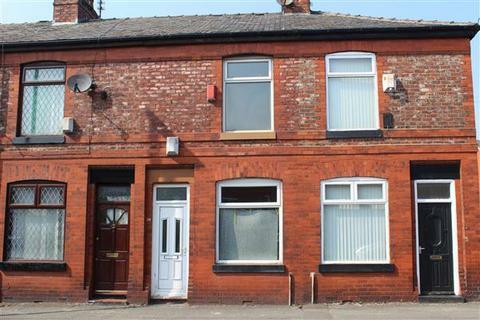 subject to a move in BEFORE 13th May 2019**UNFURNISHED - An immaculate two bedroom mid terrace, occupying a convenient location close to good amenities and the railway network, with good links into Manchester. 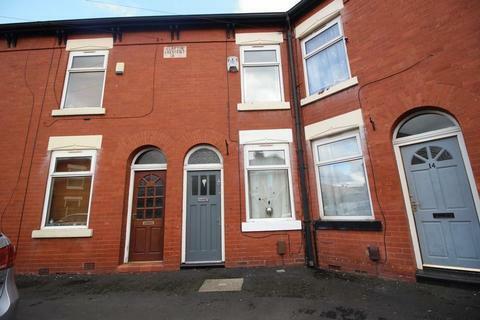 Marketed by Cowell Norford Estate Agents - Rochdale. 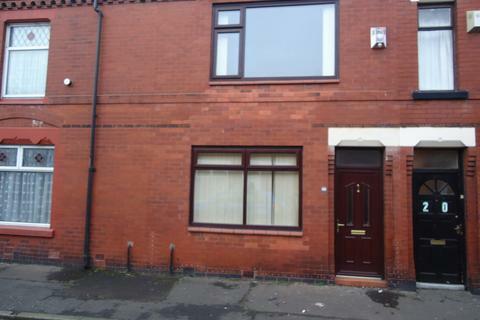 We are pleased to offer this two bederoom semi for rent.Great location.Ample off rad parking.Briefly comprising of:Entrance hallway;LoungeDining / kitchen.Two double bedrooms.Family bathroom.Garden to the rear.BE QUICK TO VIEW THIS PROPERTY.